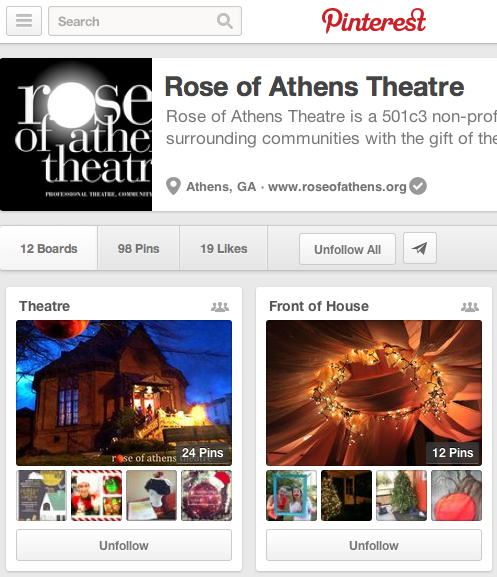 Support arts for all by donating to Rose of Athens Theatre, Athens’ first and only 501c3 professional theatre. Your donation is tax exempt and guaranteed to support crucial programming for thousands. 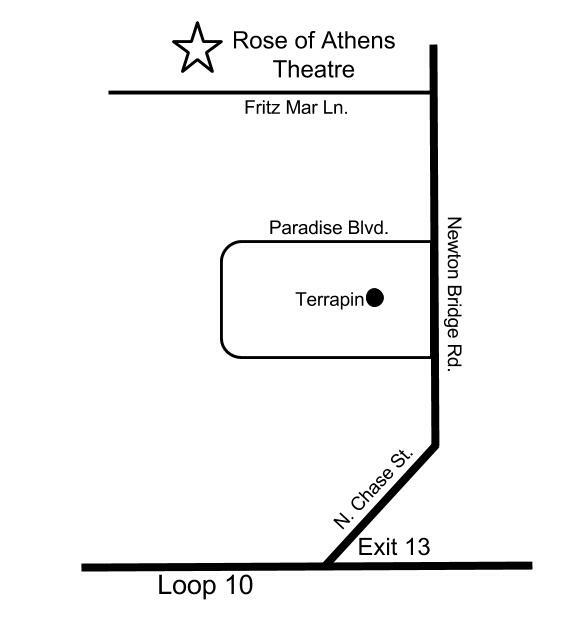 Your donation to Rose of Athens Theatre is a necessary ingredient of our growth and service. Through school performances at Seney Stovall Chapel, workshops in schools, and Academy classes our students are integrated into everything that we do. 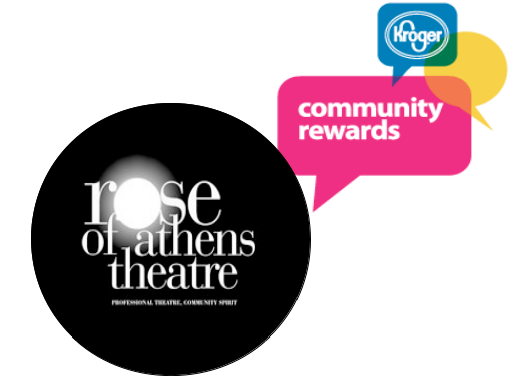 Rose of Athens Theatre is a nonprofit501c3 arts organization, and as such we rely on community support to provide our services to Athens’ youth. 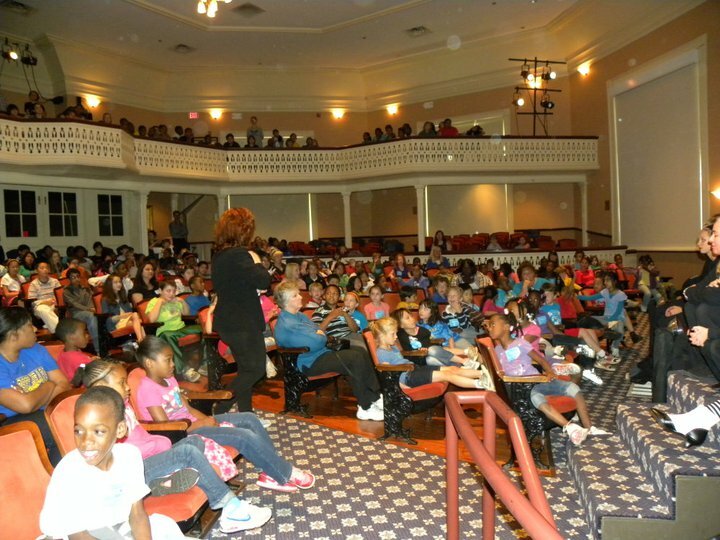 Your donation will provide low cost and free classes, workshops and performances to all. Every donation, no matter the size, helps us enrich the lives of the youth of our community with opportunities for artistic expression. Other ways to donate: Shopping with these organizations using our unique non-profit code. Click each icon for a direct link.